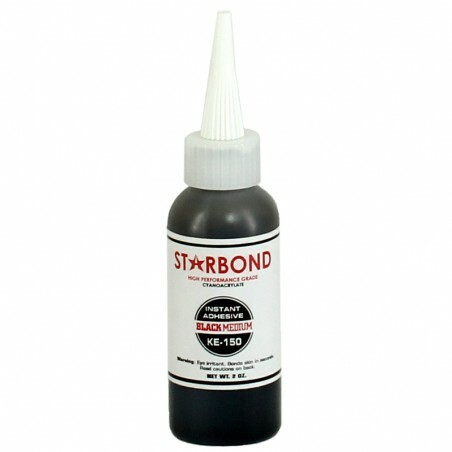 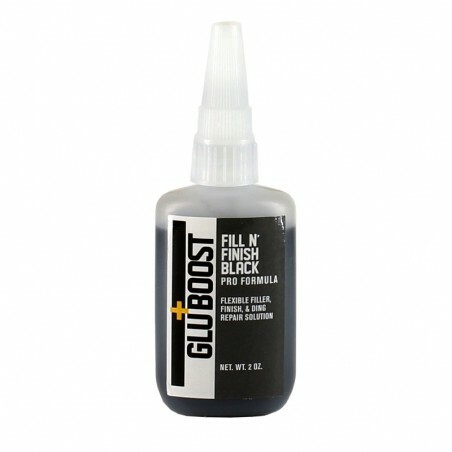 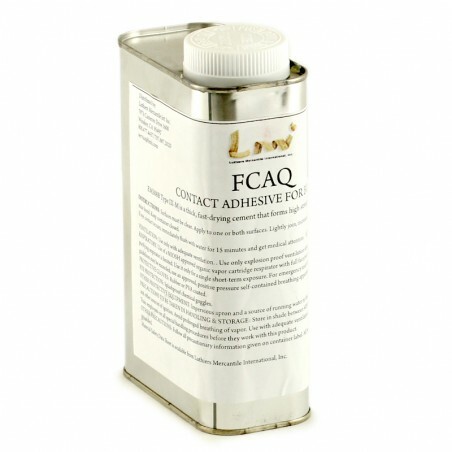 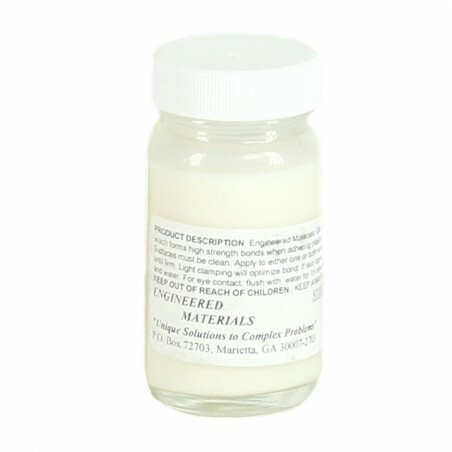 Contact adhesive for binding, 2 oz. 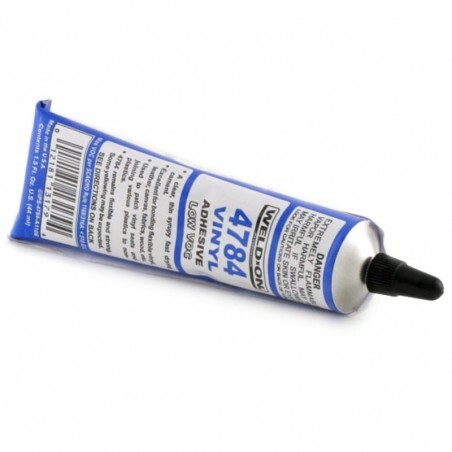 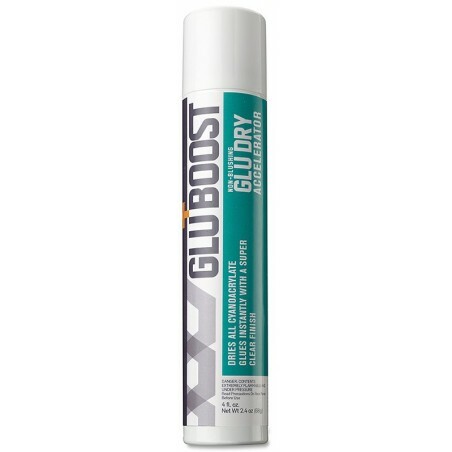 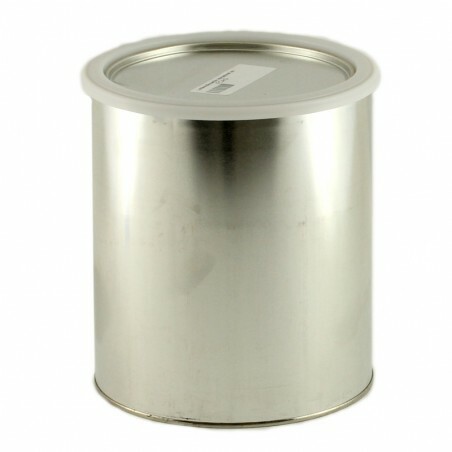 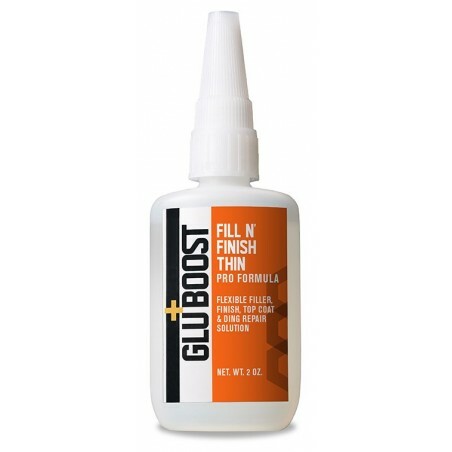 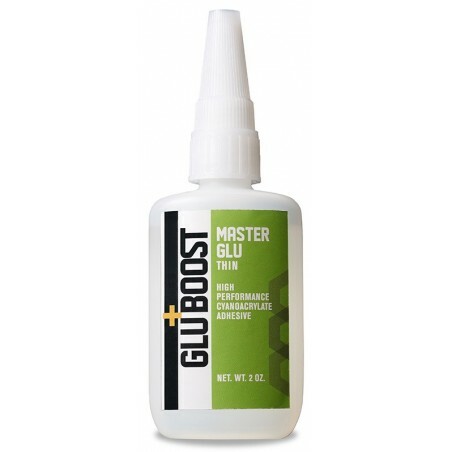 Contact adhesive for binding, 32 oz. 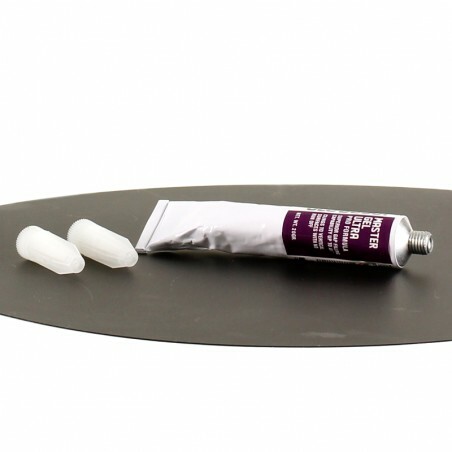 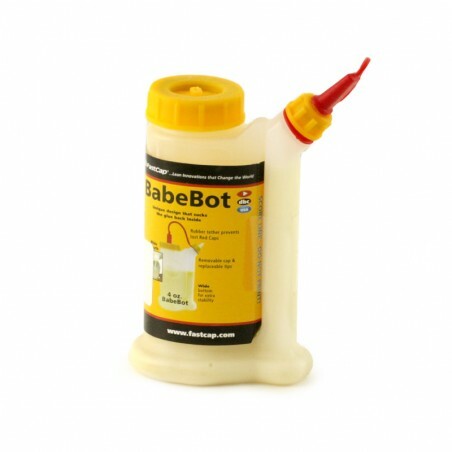 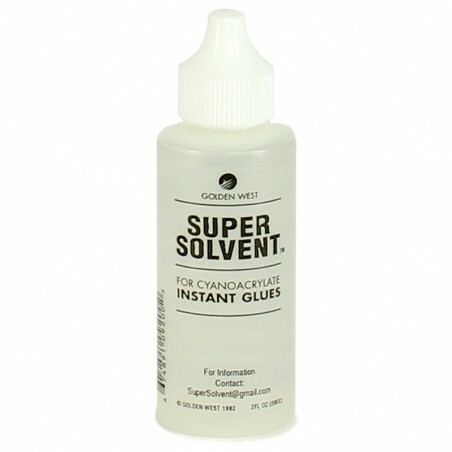 Cyanoacrylate solvent, finger saver, 2 oz.